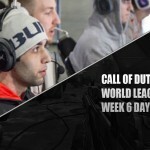 This weekend the Stage 1 Final Champions from each region will face off at the Call of Duty World League Crown Invitational in Australia to see which area has the best team. 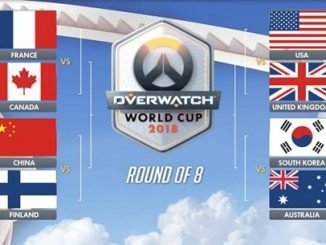 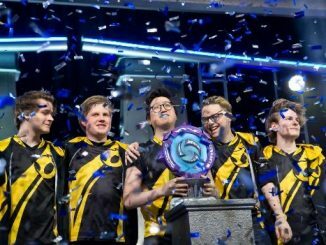 The EU region’s Millennium, North America’s OpTic Gaming, and ANZ’s Plantronics Mindfreak will all play this weekend along with other top teams from Australia and New Zealand. 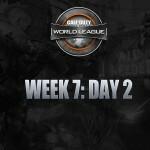 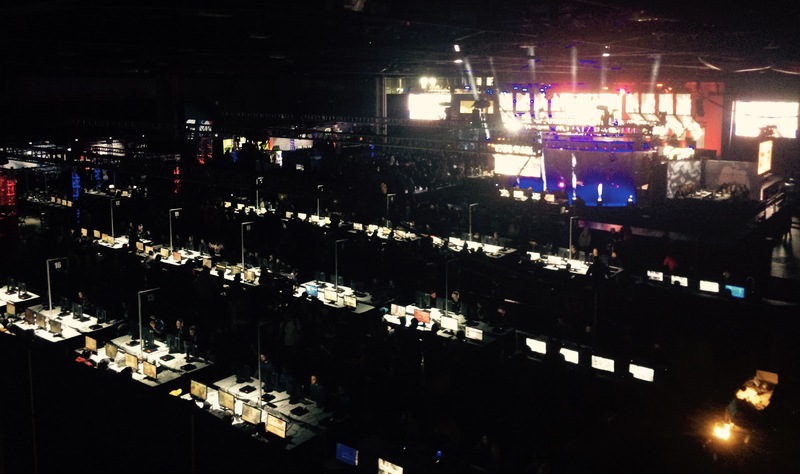 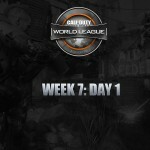 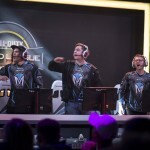 Millennium finished Season One of the Call of Duty World League in 2nd place behind Team Infused. 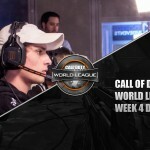 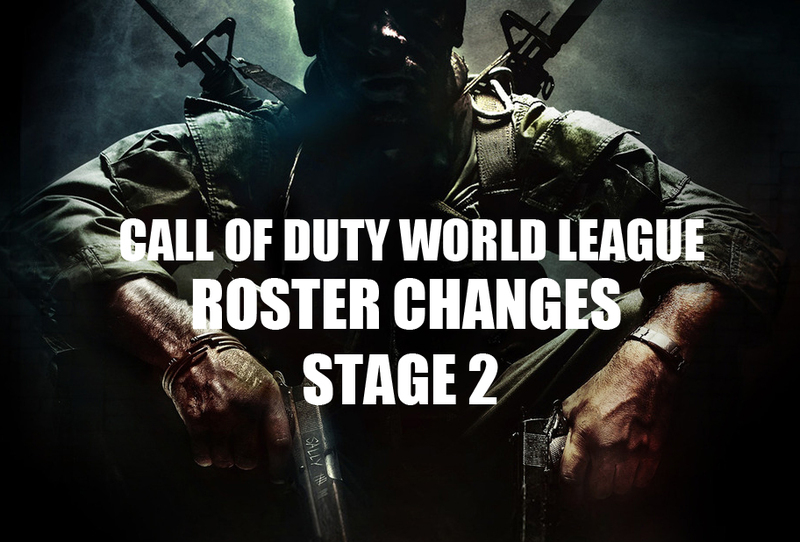 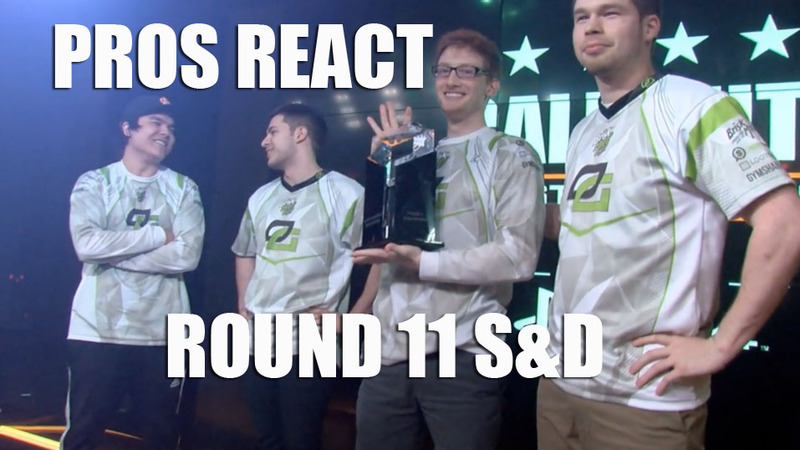 OpTic Gaming finished the North American Call of Duty World League in first with a 20-2 record. 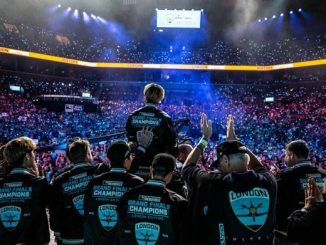 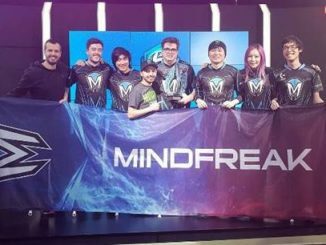 Mindfreak also finished first in their region and fended off a challenge from second place team Tainted Minds in the championship match. 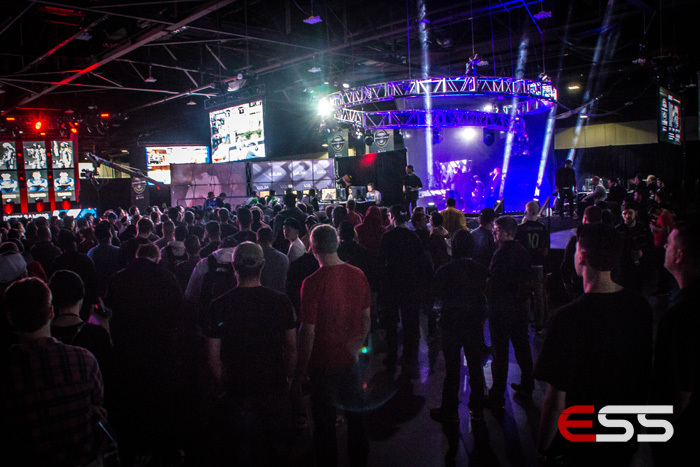 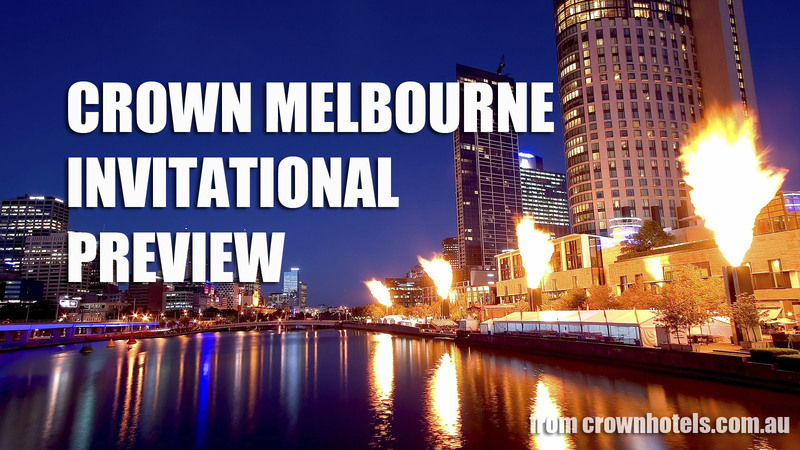 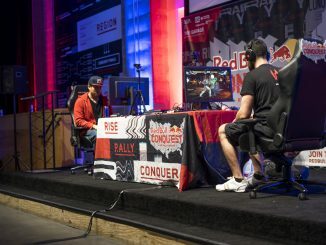 The Melbourne Crown Invitational is part of the Call of Duty Challenge Division, and players will fight for a share of the AU $70,000 prize pool. 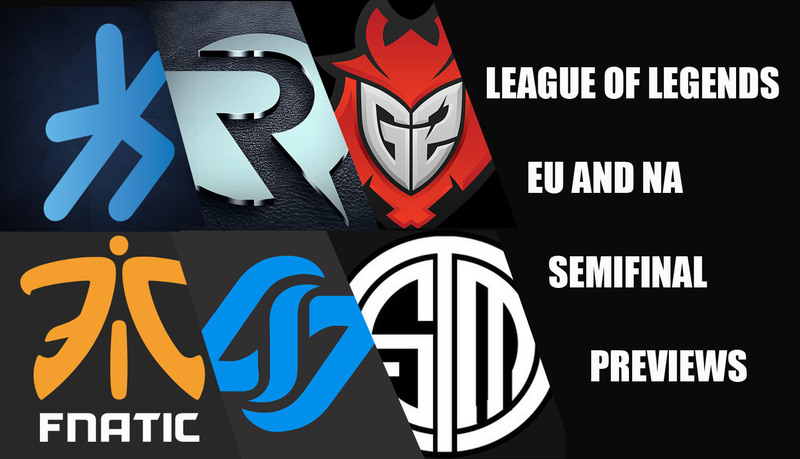 Starting on Saturday, April 9th, ANZ region teams Plantronics Nv, Team Orbit, Chiefs eSports Club, and Apotheon eSports will compete to qualify for the championship rounds on Sunday. 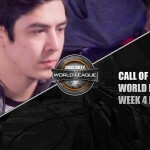 On Sunday, OpTic Gaming, Millennium, Mindfreak, and Tainted Minds will face the qualified ANZ teams for the prize money.